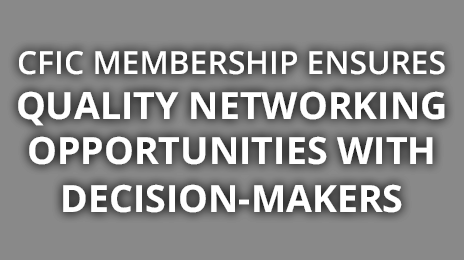 We bring suppliers and retail decision-makers together! We look out for your interests while providing exceptional service! What are you waiting for? Join now! 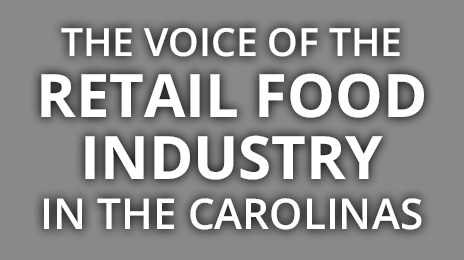 CFIC is the voice of the retail food industry in North and South Carolina. 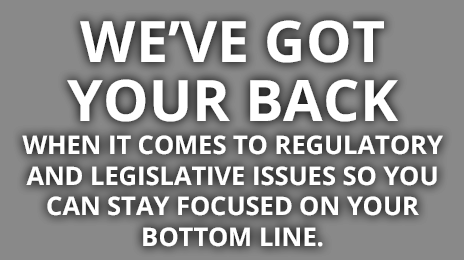 Our staff takes action on legislative and regulatory issues that impact our members. Don’t miss out on our exciting events! Learn about the annual CFIC Convention and the annual Golf Tournament. We hope to see you there! The Carolinas Food Industry Council (CFIC) serves the retail and wholesale food industries in both North and South Carolina. The Council serves more than 2,500 grocers in the Carolinas and has staff in both states. Our purpose is to improve the public image, effectiveness and profitability of retailers and suppliers to the food industry. 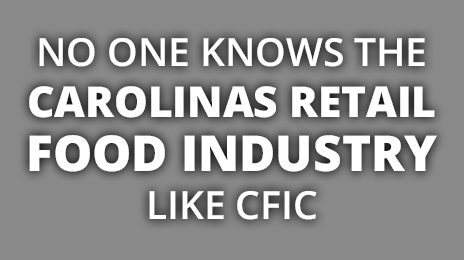 Why is CFIC important for Carolinas’ retail food industry? Howling Cow ice cream is now available at Raleigh-area grocery retail stores. Carolinas Food Industry Council shared a link.